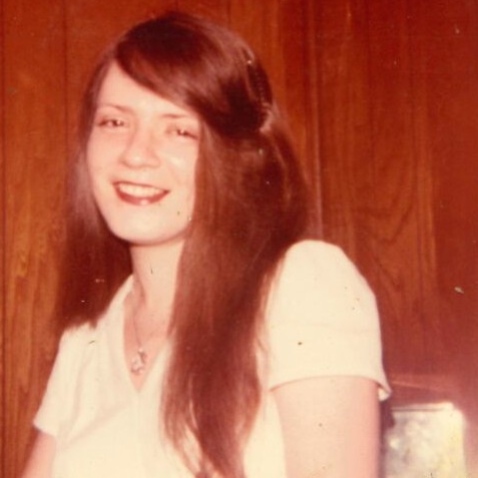 Margaret Ann Palmer passed away on Tuesday, January 29, 2019 at the age of 60. She is preceded in death by her mother, Elizabeth Isper Palmer, and her sister, Barbara Palmer. Margaret is survived by her father and step-mother, Robert and Marie Palmer; her sister, Glendamaria Ann Palmer; and several aunts, uncles, and cousins. Margaret enjoyed singing, especially with her sisters, and working with her TJ Maxx family. She will be missed by all who knew her. Relatives and friends are invited to a visitation on Saturday, February 2, 2019 beginning at 12:00 PM at Garden of Memories Funeral Home, 4900 Airline Drive, Metairie, Louisiana 70001. A Christian service will begin at 2:00 PM in the funeral home chapel. Interment will follow in Garden of Memories Cemetery. Those wishing to make donations in Margaret’s name may do so to the charity of their choice.